The four department heads at Maldives Ports Limited were terminated due to structural changes, says the company. 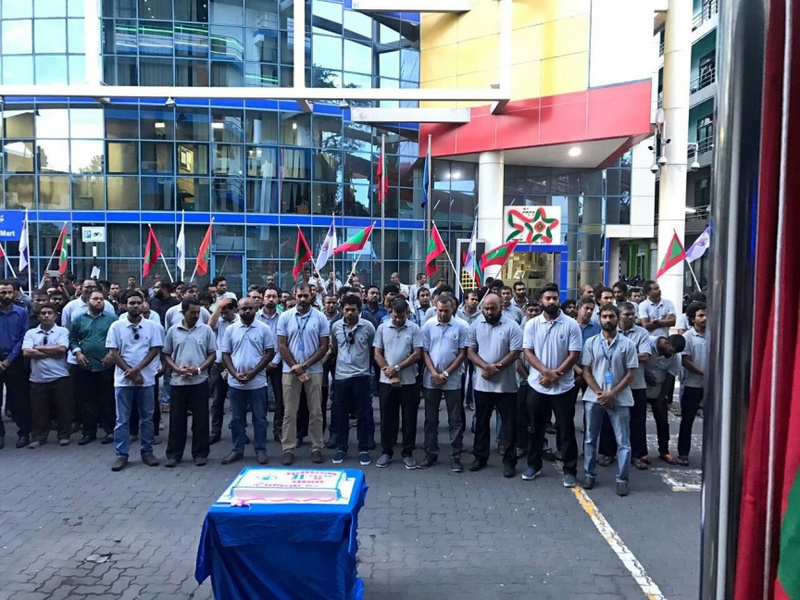 Public Relations Manager of MPL, Ahmed Nareesh reported to “Sun” this Tuesday that the four senior employees were terminated from their posts “due to structural changes brought to the company” and for “no other reason”. Some of the departments at MPL have been dissolved, and others integrated with other departments. MPL’s PR Manager Nareesh said the four department heads were terminated to avoid assigning them to lower ranking positions. The Board of Directors of MPL has also undergone recent changes. Three of the directors have been replaced.